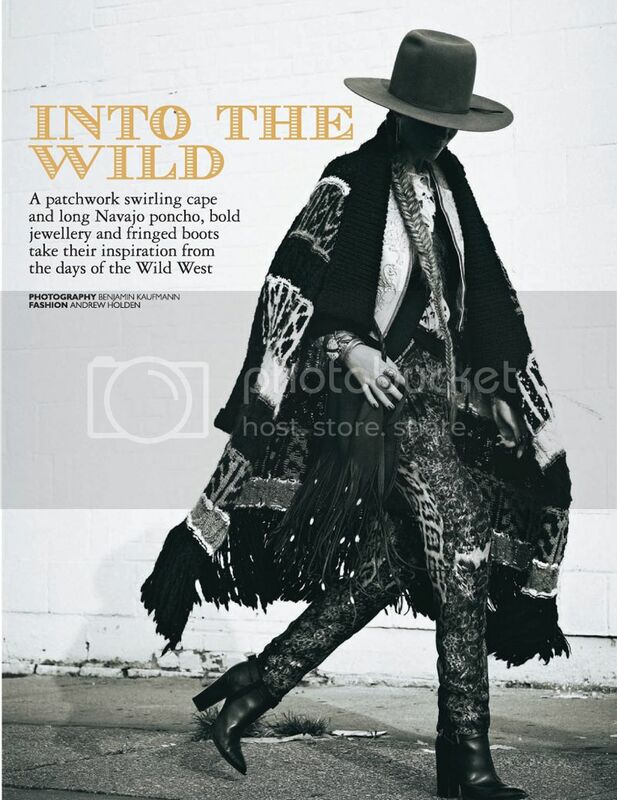 Into the Wild, Grazia UK. Styling by Fashion Editor Andrew Holden. We were contacted by the lovely Tash at Grazia UK when they were planning a shoot called Into the Wild… and now I can see why. It’s our DREAM SHOOT! I just received an email from Spelly screaming in caps “ITS MY DREAM SHOOT!!! !” haha – so here it is, featuring our much sought after (3 waiting lists so far) Bull Skull Ring of carved bone, Fur Bag Rings, Bedouin Tribe Ring and Turquoise Goddess Necklace. We just wanted to tell you that we read your blog almost everyday and we think you are great! keep up the awesome inspiration and have a lovely weekend! so glad you found the pics……..such a great shoot!!! you must be so over the moon. thanks for posting my blog too. Congrats ! This shoot is just amazing ! Such an amazing shoot! Gorgeous! Congratulations!!! Makes me even prouder to wear all my Spell pieces, including my bull ring. P.S. Named the ring Skully. I saw your collection and it is realy good. I saw this in Grazia and thought of ye! Grazia UK! wow go girls!! 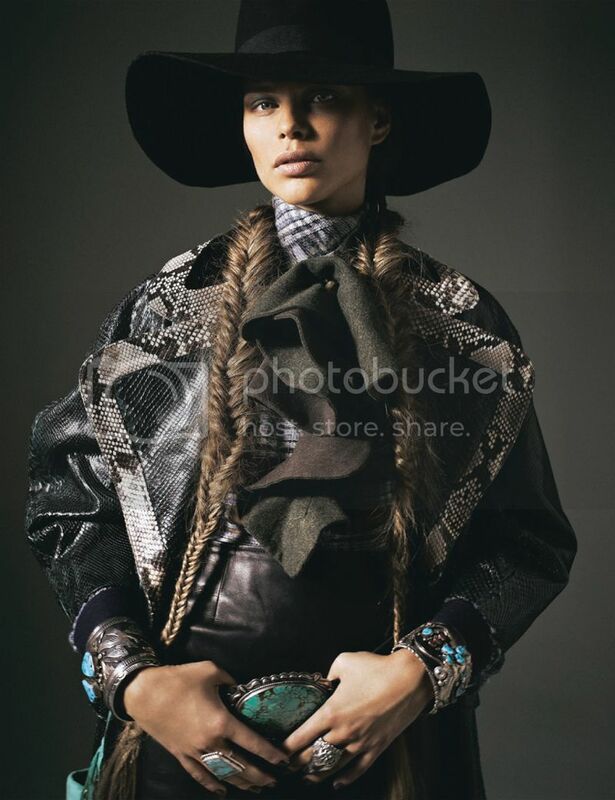 Awesome editorial – I am in awe of that fishtail braid! !